ECE added value by building a solid case to increase the scale of the scheme, increasing the number of units from 16 to 24. Value was further increased by developing layouts above the housing space standards. ECE developed a scheme that opened up views of a protected tree, adding value to the local community. 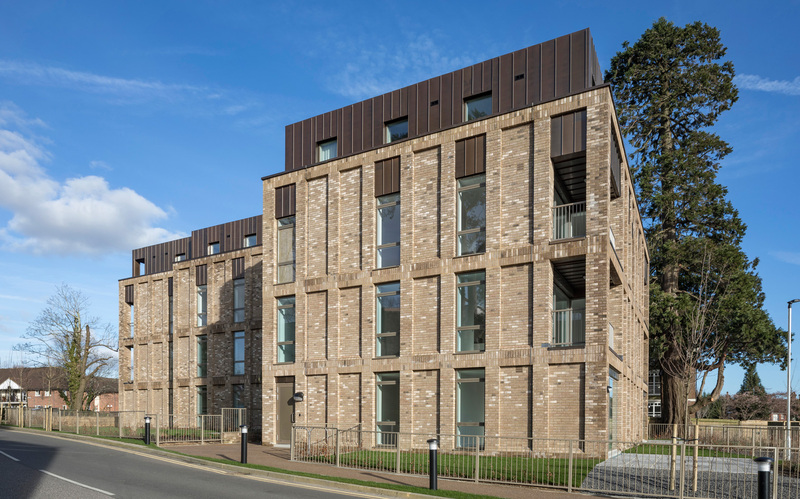 ECE were appointed by Beacon Heights Developments to develop 24 high quality apartments in the centre of Haywards Heath. 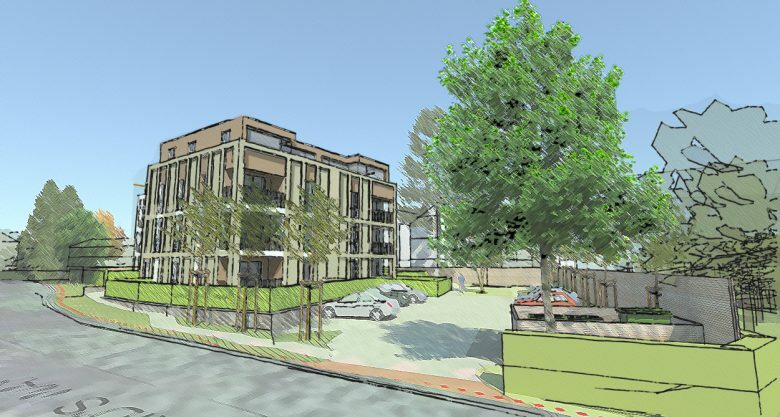 Included in the design are mixtures of 1 and 2 bed homes over 4 storeys. All residential units have generous living spaces and also an area of private external amenity space in the form of a garden, balcony or terrace. The building has employed sustainable technologies including electric car charging points to residents’ spaces. The design and materiality of the building is a direct response to the local context. 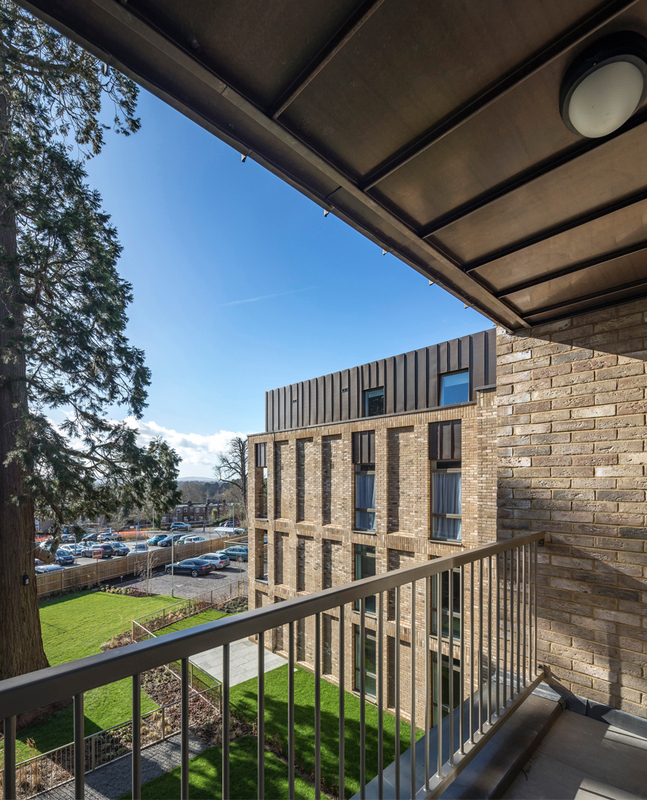 The brick building has been carefully layered through a pattern of brickwork framing and panelling with a rhythm of full height windows and inset balconies utilised to perforate the elevation, creating an opportunity to vary materials. 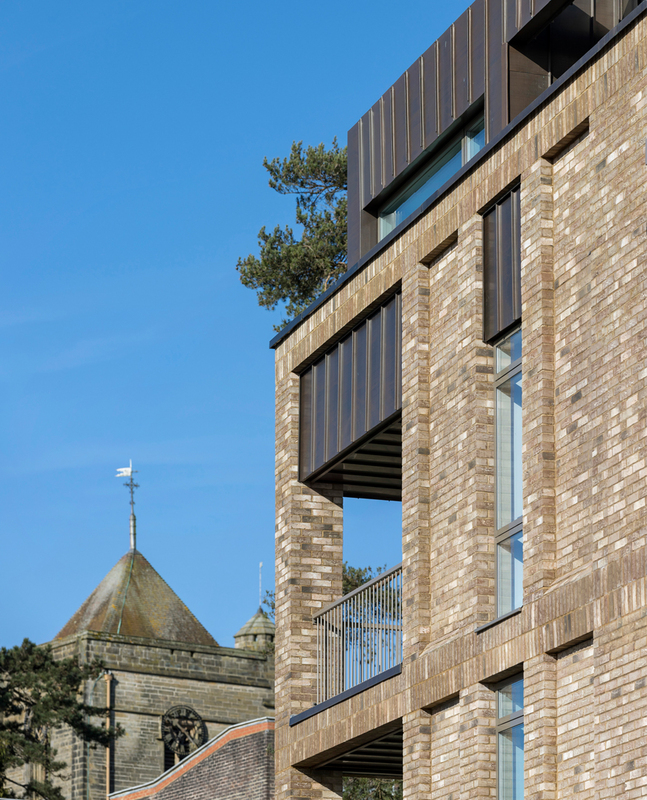 The site offers excellent views across the town to wider landscape.